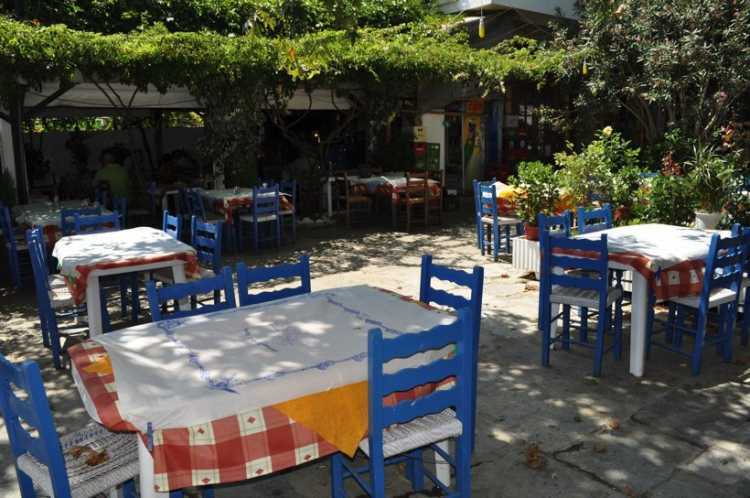 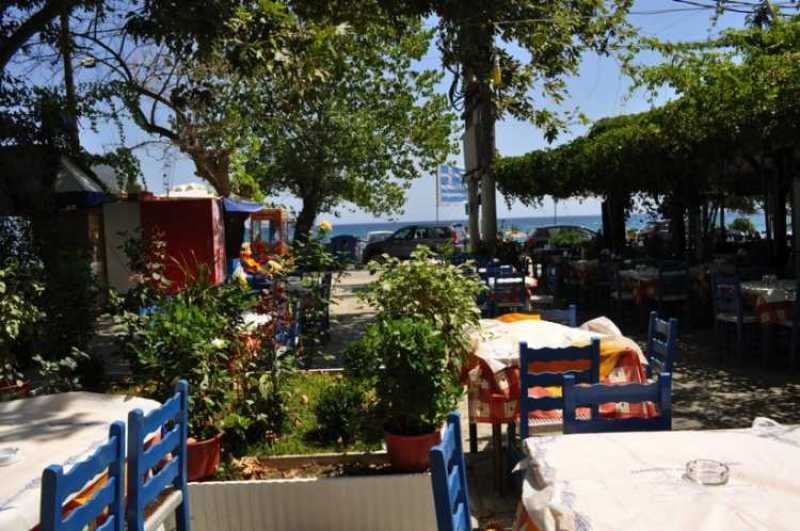 In one of the most beautiful beaches of Pelion, Horefto, tavern "Delfinia" is the best choice. 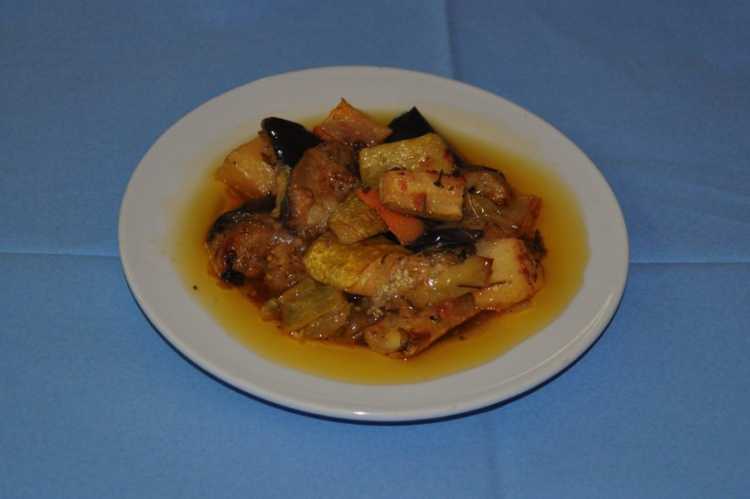 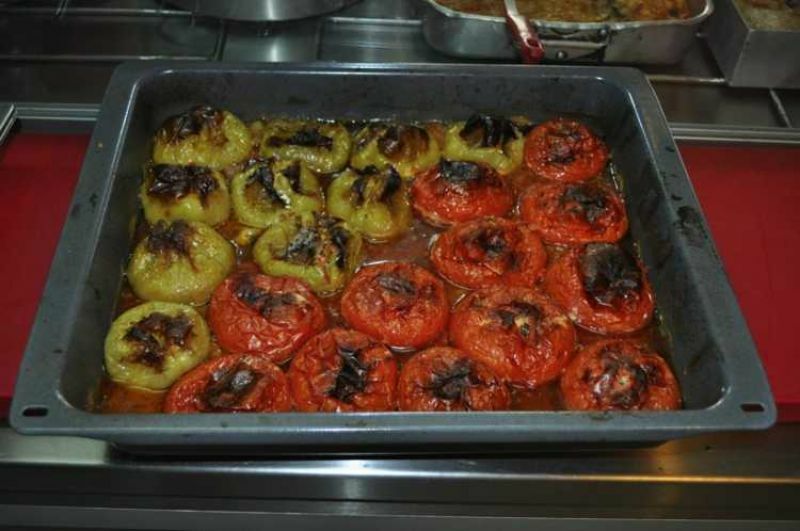 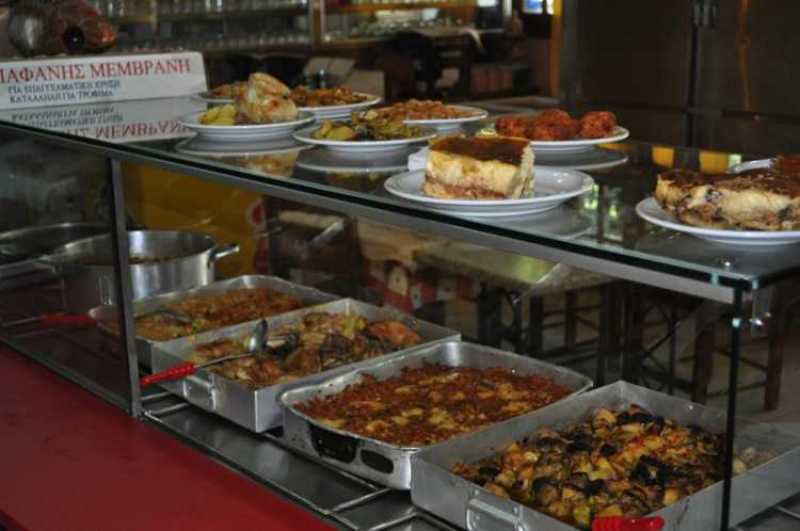 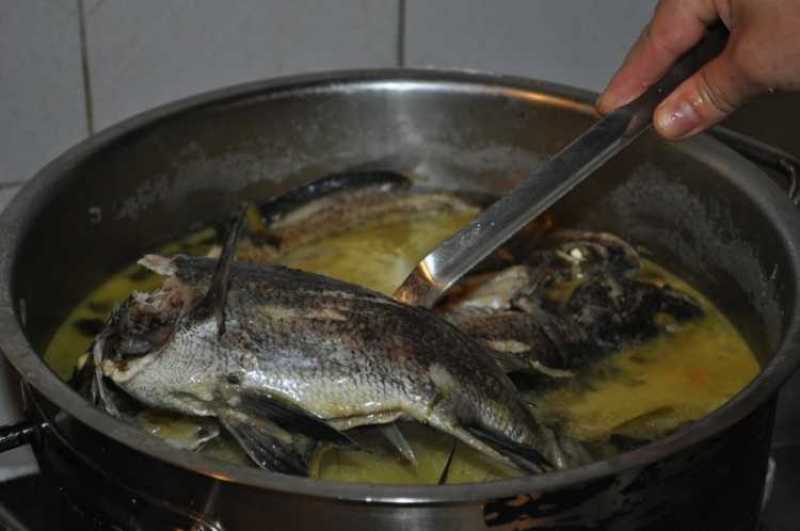 The food is always tasty and cooked in fresh, local olive oil in a traditional way. 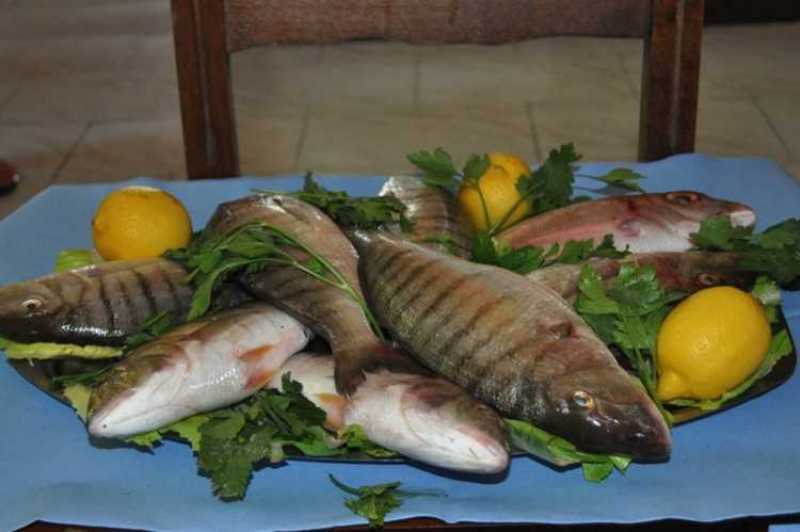 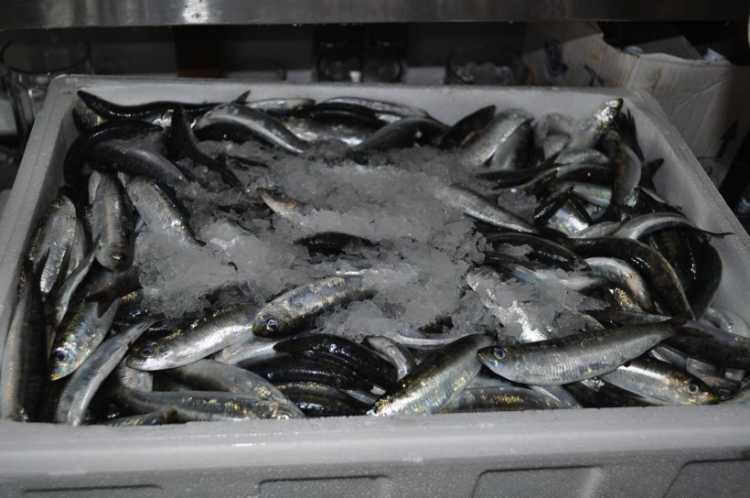 Mr. John offers fresh fish, delicious dishes grilled and combined with wine and tsipouro. 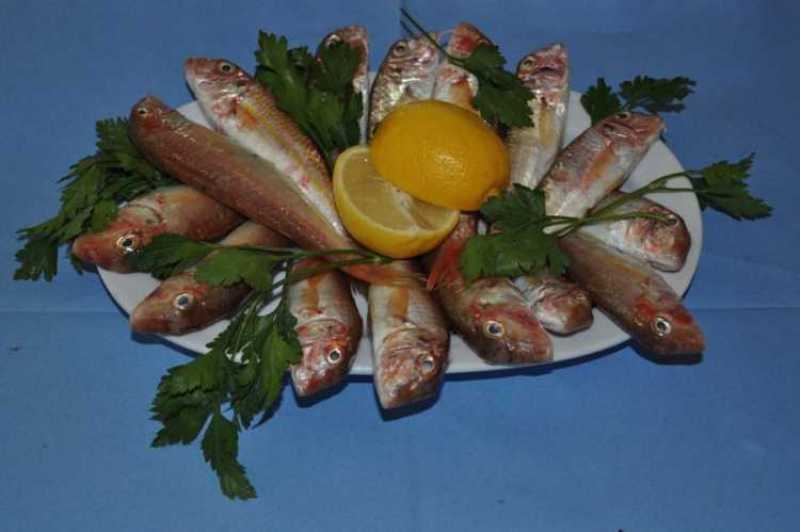 All these in a wonderful climate pleasant atmosphere and good hospitality.